Will Sony’s PS3 Have A HD? 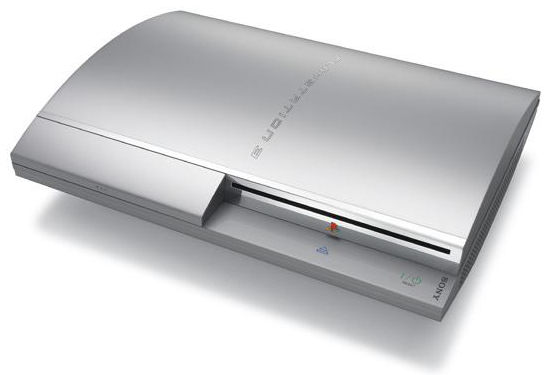 According to a new Business Week article, the upcoming Sony PlayStation 3 is supposed to have a built in Hard Drive. The author of the article had a chance to actually test out a BETA unit. He claimed that they were including plenty of internal storage space for storing media content such as music, photos, videos and more! The PS3 would be way behind today’s standards if they decided to not include any type of internal storage on their unit. Microsoft’s Xbox and Xbox360 both offered large amounts of storage space, although most do not make use of it. However, Sony’s PS3 is ahead in all other aspects as they use Bluetooth controllers, 1080p support, Blu-Ray Media, and plenty of other features including DVR support. Other recent articles from inside sources indicated that the PS3 was full of bugs and would take Sony a long time to fix and for it to be released on the marked. Most had expected the unit to be released in first quarter of 2006, which is now, since the Xbox 360 was launched towards the end of 2005. At the Consumer Electronics Show in LA, Sony stated that they were planning a spring launch. Sony has already made the mistake of releasing the PlayStation Portable onto the market without internal storage. The PSP would be extremely popular and would sell a lot more units if it had either flash or a small HD built in. This would automatically give Sony the edge over Apple’s iPod Video since the PSP has speakers, a bigger screen, and better battery life, supports games, and has internet access. Yup. I would most definitely want a HD. I heard that they have to drop 1080p for 1080i (720p).